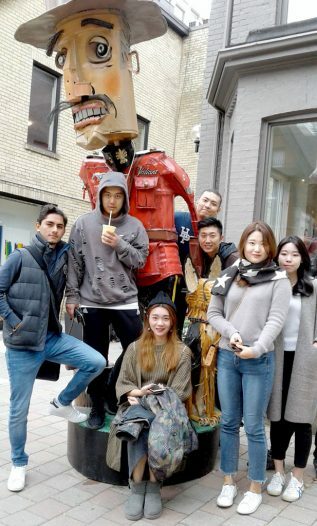 Whether it is through film, social media, entrepreneurship or improv, students in the Toronto Film School’s English as a Second Language (ESL) Pathway Program are getting out into the city of Toronto to explore and learn English through some unique arts-based activities and experiences. These activities are always arts-based and almost always Toronto Film School related. 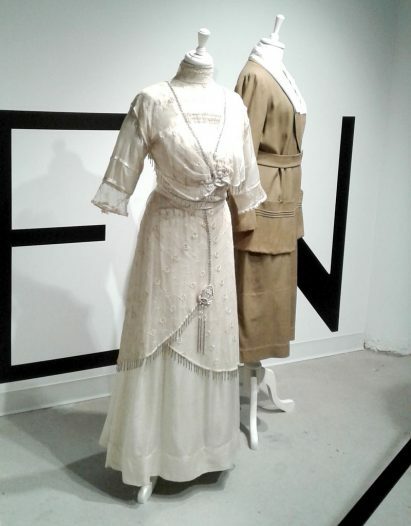 To that end, the students in the ESL Pathway Program recently attended the Mode Canada 150 Exhibit, a celebration of Canadian fashion, the past present and future of fashion. 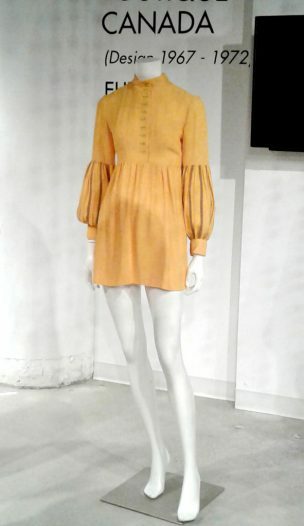 Additionally, James Fowler, an instructor in the Toronto Film School’s Fashion Design Diploma participated in the exhibit. The Exhibit was in Yorkville Village, an interesting corner of Toronto for the students to get to visit, Natalie explained. “They learned a little bit about the history of the area and got to see the architecture, they saw the high-end stores and famous restaurants that movie stars frequently visit when they come to the city for the Toronto International Film Festival (TIFF). Following the tour of the Mode Canada 150 Exhibit, the group then went to the Toronto Reference Library. Toronto Film School’s ESL Pathway program takes in students who want to improve their English specifically through a lens of Creative Arts. Students are aspiring filmmakers, actors, designers video game developers and also people already working in the industry. Other events that students in the Toronto Film School ESL Pathway program will take part in this year include an Improv workshop with Jack Mosshammer, an instructor in the Toronto Film School Acting for Film, Television & Theatre Diploma. They will be spending an afternoon testing games students in the Video Game programs developed. 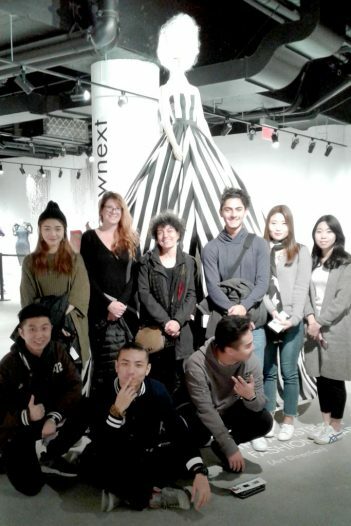 The ESL Pathway students will also have an opportunity to visit a production studio run by a teacher in the Marketing for Fashion and Entertainment Diploma, Amy Wong.